Deepa Reddy’s The Open Trunk builds a buzz around Indian craftsmenship without making it unappealing or unaffordable. 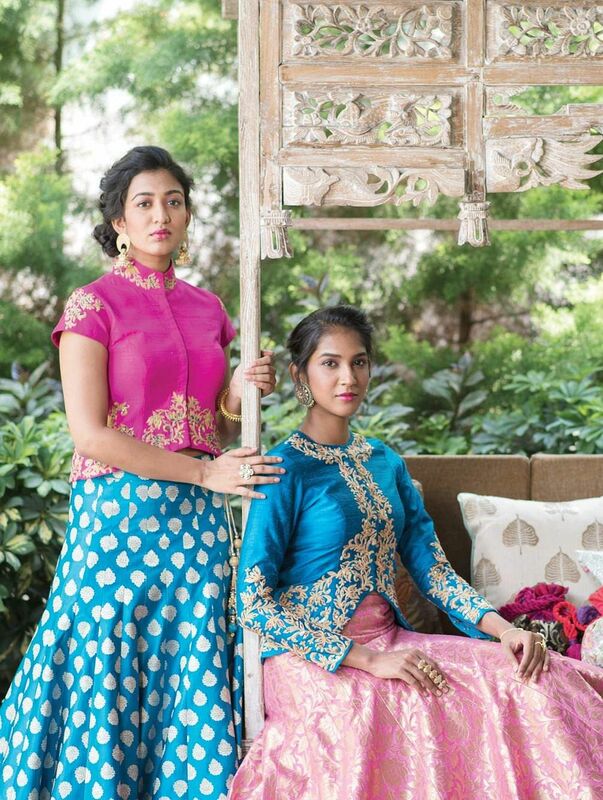 While there is no dearth of multi-designer stores and portals in India, what sets Bengaluru-based The Open Trunk apart is its lineup of apparel and accessories, each an ode to Indian crafts and indigenous fabrics. The online portal was born out of Deepa Reddy’s love for textiles and a yearning to create curiosity and pride in the younger generation for Indian craftsmanship. “Handcrafting is a painstaking process, but why they should be affordable or unreachable?” Reddy asks. With her venture she wants to bridge the gap between a good designer product that celebrates traditional craft and an inexpensive label. Jayanti Reddy, Bhrahmini Reddy, Raj Shroff, Arnav, Rani Pink and Bhuvi Kilpady, among others. “These designers create exclusive pieces for us. So, whatever you buy here is not found anywhere else,” Reddy says. She also runs a mentoring programme for budding designers. Looking at the number of queries she used to get from debutants, Reddy started Adiriti. Under this programme, funds are allocated to talented designers who then create designs exclusively for The Open Trunk, which is sold under the label Adiriti. “The idea is to encourage them to grow. Once they have reached a certain level of creativity and finesse, The Open Trunk starts selling their collections under their own labels,” Reddy says. Although, the brand caters to women of all ages—between eight and 80—but it especially tries to offer the best to the silver generation. It puts together age-appropriate ensembles that give attention to comfort but does not compromise on style. “We want ladies to feel elegant, have fun and know that they are also being catered to,” Reddy says. Delivering all over India through its supply chain, the company gets around 10 to 15 orders in a week. It also takes care of customisation through Style Trends, a feature where customers can fill in a form furnishing information such as occasion, their size, and preferred fitting. A stylist then gets back with suggestions and recommendations. Encouraged by the response at pop-up shows in Bengaluru and Hyderabad, she now plans to do it more often. “We might start an experience centre to give people a touch and feel experience before they buy online,” she says.